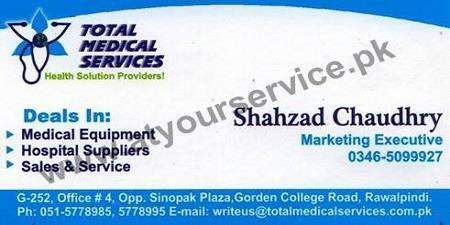 W are the best health solution providers in Rawalpindi. We deal in medical equipment, hospital supplies and sales services. We are planning to extend online order taking and delivery procedures are being worked out.